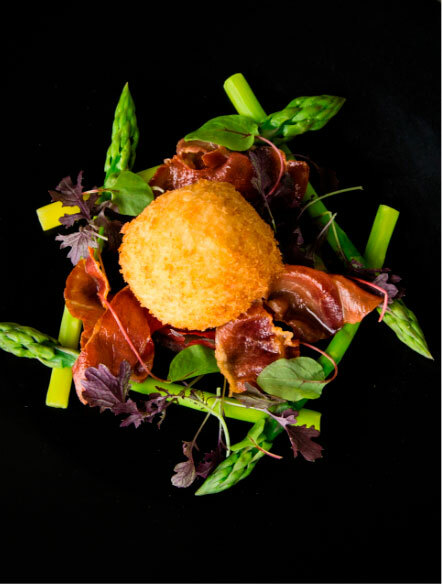 At Bespoke we are extremely passionate about the food and drink we serve, and believe a quality dining experience begins with quality ingredients. We invest a great deal of time and effort into sourcing our suppliers, to ensure that every plate of food that leaves our kitchen lives up to our extremely high standards. We also stock many local and Scottish drinks brands on our bars; with craft beers from Fallen Brewery in Stirling, fine malt whisky from Deanston Distillery, and hand-crafted lemonade by Summerhouse Drinks in Aberdeen. Our commitment to creating totally Bespoke menus for our clients is not without its challenges. 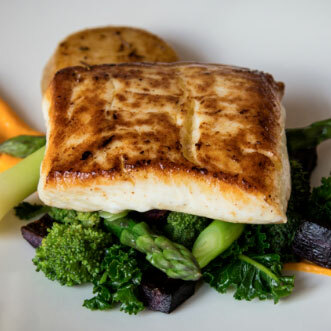 We are constantly being called upon to recreate dishes and flavours from all over the world, as well as to cater for a wide variety of dietary requirements, such as Vegan and gluten free menus. Our team of chefs have trained all over the world, meaning we have a huge range of experience within the Bespoke HQ kitchen. They each work tirelessly for our clients; experimenting with new ingredients and cooking methods to ensure that we can respond to any brief as authentically as possible. Looking to launch a new food product to market? Or perhaps you need to recreate a Victorian banquet for period television series? Our team of chefs have a wealth of experience in styling food for screen and print, and will be able to advise you on how to get the very best results for your project. Wherever possible we use locally sourced, seasonal ingredients. 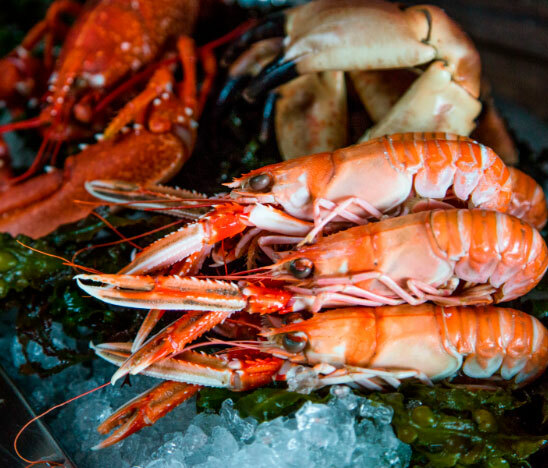 Our free-range meat comes from local butcher Skinners of Kippen, and we use sustainably sourced and super-fresh seafood from Scottish fishmongers John Vallance. Our bread comes from local artisan bakers Bavarian Bakehouse, while Egglicious Eggs provide us with fresh free-range eggs from their family-run farm here in Stirling, and Katy Rogers at Knockraich Farm in Fintry supplys our crowdie cheese and delicious ice creams. As the saying goes “you eat with your eyes first”. 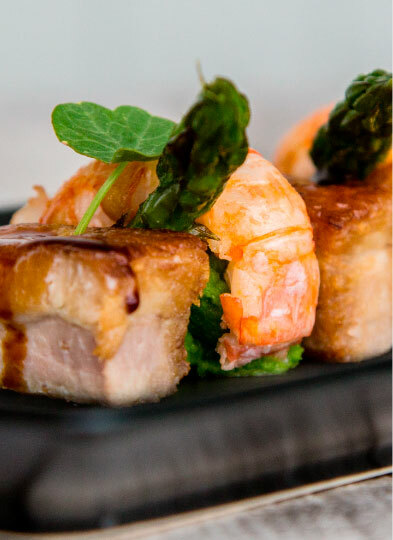 We believe that our food needs to look as good as it tastes and always strive to develop new methods of presentation that will delight our guests with visually stunning and interesting dishes. 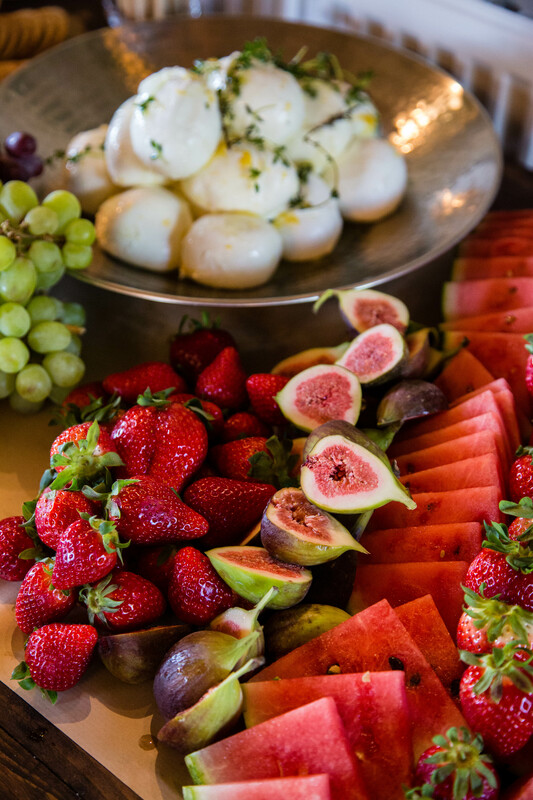 Our team of highly experienced event designers can help you incorporate your event concept not only into the overall styling of your event but into the food itself.